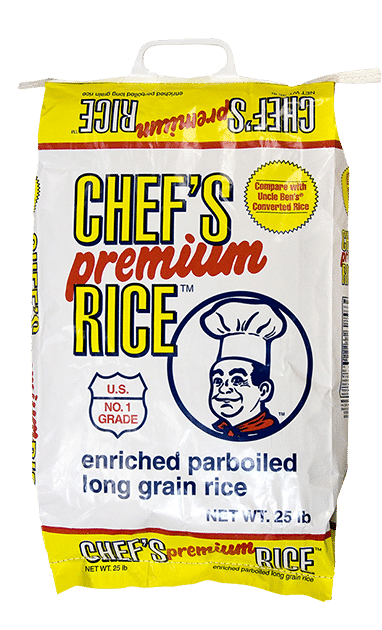 Our long grain parboiled rice is the one ingredient that you can always count on. Cooks up fluffy and perfect every time. A family favorite for over 30 years.